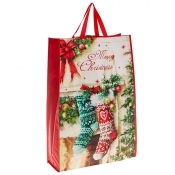 Upto 50% OFF Christmas Bags for Life!!! Make the most of this offer and save on your last minuteorders! 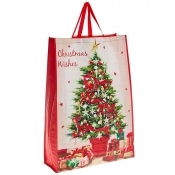 These jumbo bags are perfect for the really large presents, which are just too big to gift wrap! 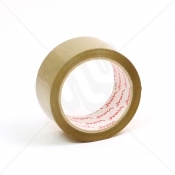 Why not gift it to someone? Or even better! 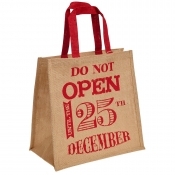 Look after the environment, by saving on wrapping paper and gifting your family and friends a present inside a bag they can use for life and always remember you!